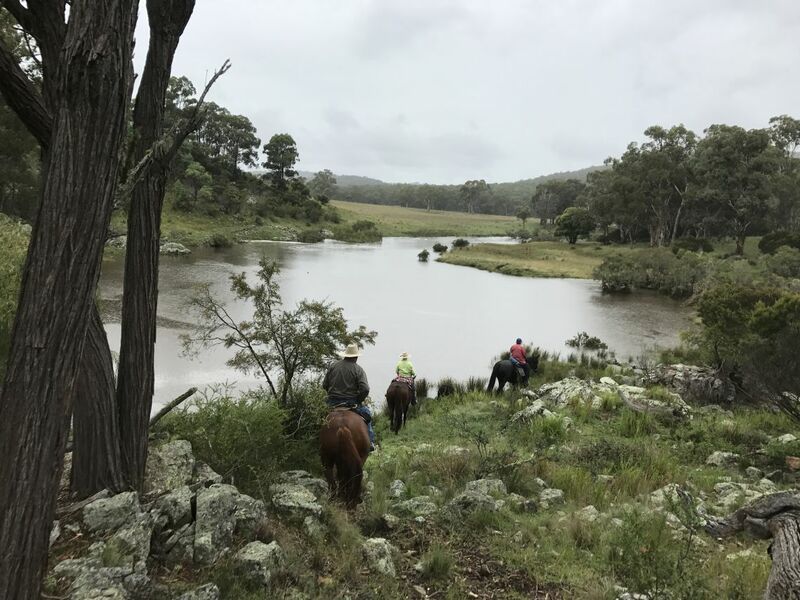 Border Country Trail Riders based in Tenterfield caters to all standard of riders from all backgrounds. Our club has members from all over the shire and will host monthly rides of varying duration. Our rides cover national park and state forest trails and through private grazing country. Our club prides itself on a safety first attitude and our members wellbeing is paramount. Our rides are held in some magnificent New England High Country that reveals some spectacular scenery and historic sites. Border Country Trail Riders was formed in Tenterfield on 19th January 2013. Interested horse riders from many backgrounds such as endurance and camp drafting met in Town to form an ATHRA trail riding club. 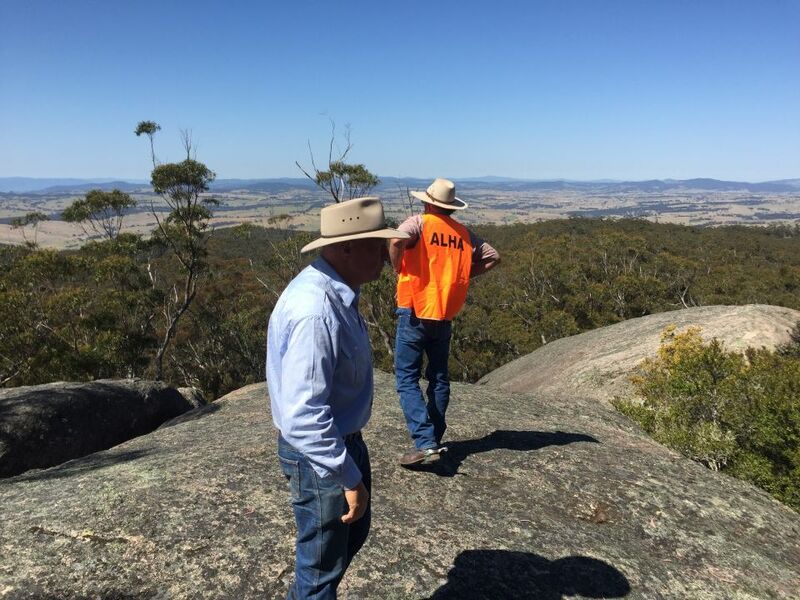 The Tenterfield area has an abundance of trails both on properties and through national parks and state forests. 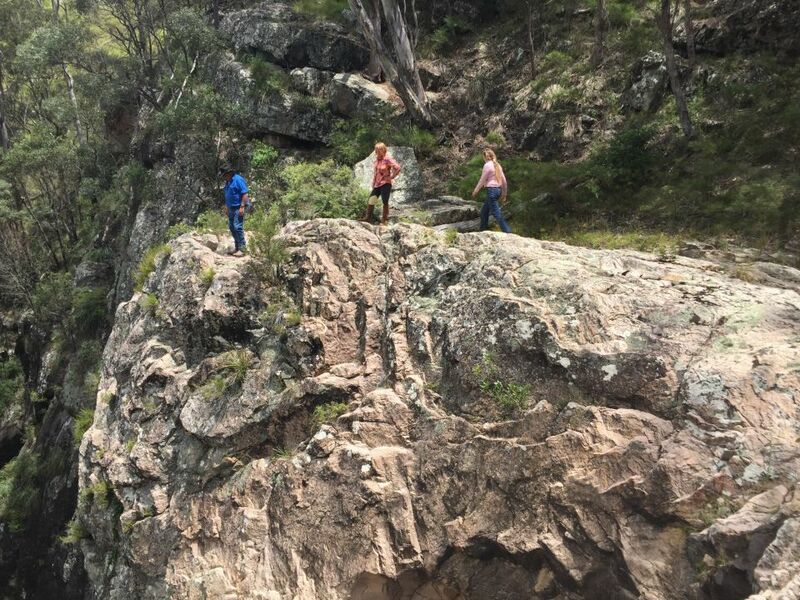 We wil offer rides that will cover many areas of the vast Tenterfield shire. The club welcomes members of all standards and will cater to all levels of riding. Our aim is to have monthly trail rides of varying duration that will promote a safe and enjoyable horse riding experience. Ride out from Tenterfield Station, enjoy an easy ride for 2 - 2 1/2 hours, and return to enjoy lunch together at the historic Homestead. Camping available, cooking and kitchen facilities, showers and toilets. 5th annual charity ride weekend. Details to be announced soon. 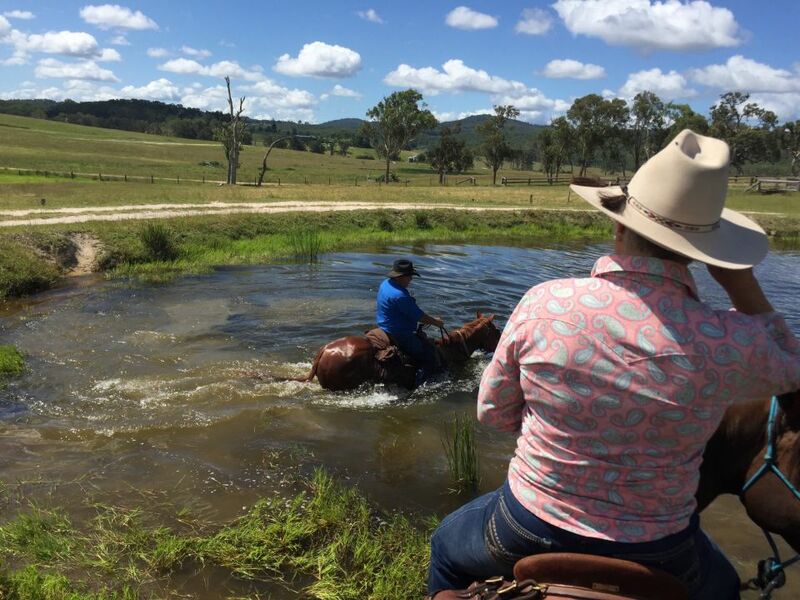 A day ride from Tenterfield to the Rocky River. Approx 7 hour ride, bring lunch and smoko. 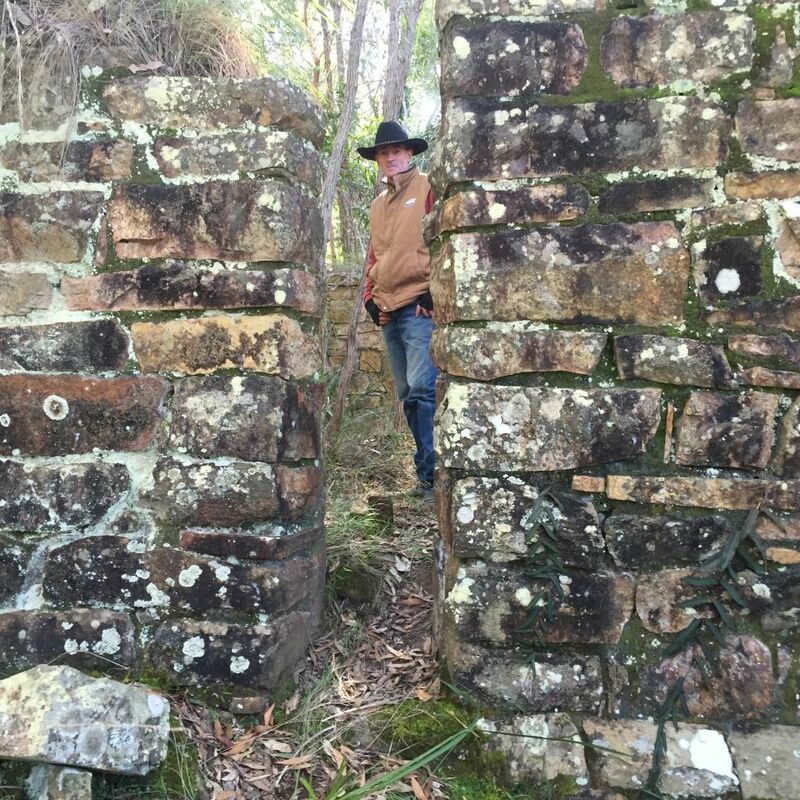 A day ride from Crooked Creek near Tenterfield, follow the old Cobb and Co coach Road. Approx 5 hour ride, bring lunch and smoko. 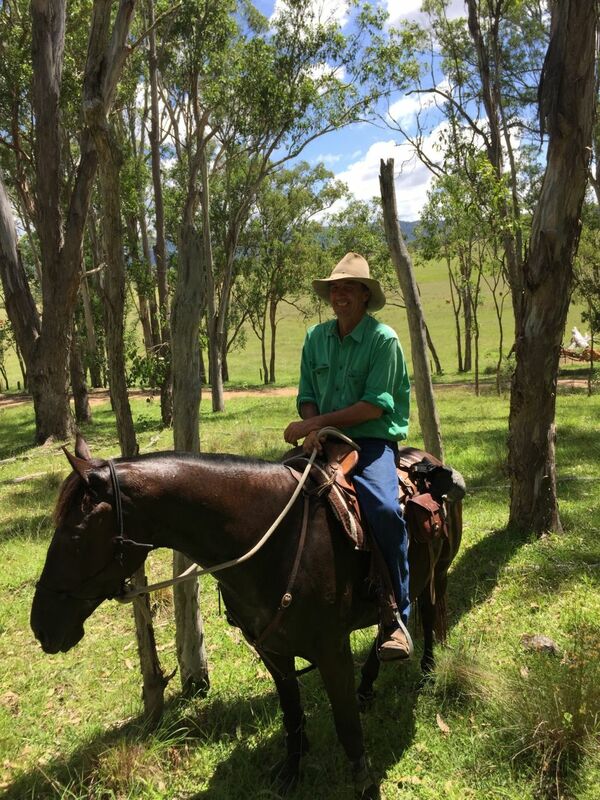 A weekend ride at Roseneath Station, 70Km west of Tenterfield, NSW. Shearers accommodation and kitchen available. Ride both Saturday and Sunday. A day ride from Washpool Creek Road Tenterfield. Bring lunch and smoko. Approx 5-6 hour ride. 20Km day ride at Girard State Forest. Start at Crooked Creek Camp Site. 0900 Ride out.